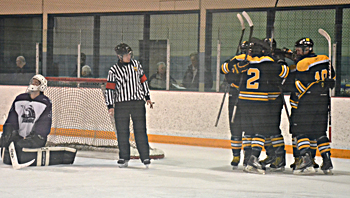 The Neepawa Tigers remain alive and kicking in the Westman High School Hockey League playoffs. 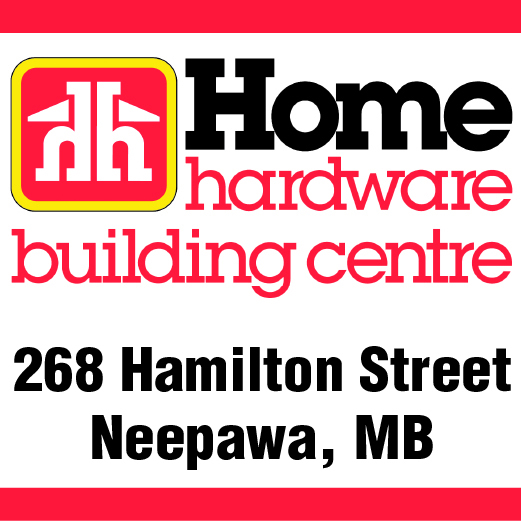 The recently opened boxing club in Neepawa will be adding a new class to its repertoire at some point in the near future. 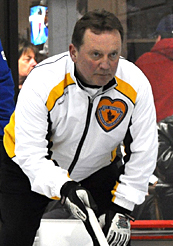 Neepawa's Kelly Robertson was named the second seed for the upcoming senior men's provincial curling championship, slated to take place in Brandon.